Are you wanting to visit Colorado to legally enjoy some green? Well, you may find yourself SOL. Though marijuana is legal in Colorado, and though it has significantly improved tourism and economy, it has left many vacationers stumped. This is because while it's legal to consume and use weed in the state, there are still some restrictions. For example, it's legal to purchase and use recreationally, but public consumption is against the law. This also applies to federal land and several resorts and hotels. For many, this meant that they had to have friends in the state that were willing to let them come enjoy bud at their home, or find 420-friendly lodgings or events. 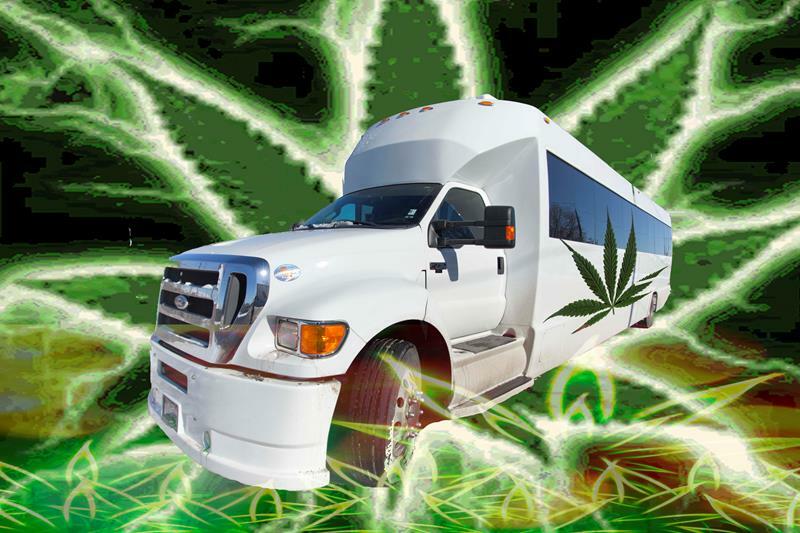 But what can you expect from a pot party bus? ​The most fun bag of mixed nuts ever. You'll meet people from all walks of life, doctors, lawyers, parents, teachers, retirees, entrepreneurs, griddle cake-slingers, and cashiers. 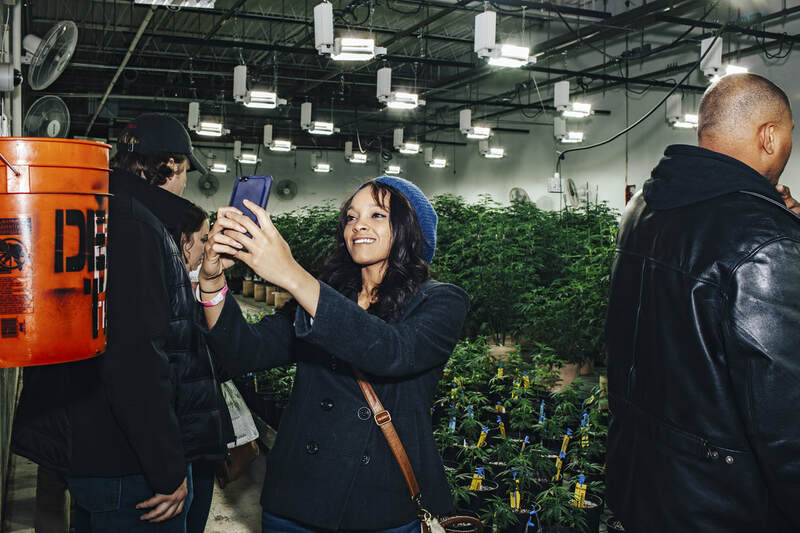 These new Denver Cannabis Bus Tour options allow for people from all over, from every background to share their taste for adventure and good green with each other. These new party buses have been compared to the "Magical Mystery Tour", only with much more style. They have all of the amenities of a party bus and you get to smoke pot, too. These high-end buses come equipped with crazy lighting, flat-screen TVs, sociable seating, and a seemingly unending amount of weed. So what can you expect? Awesome entertainment, new friends, and an incredibly baked experience.